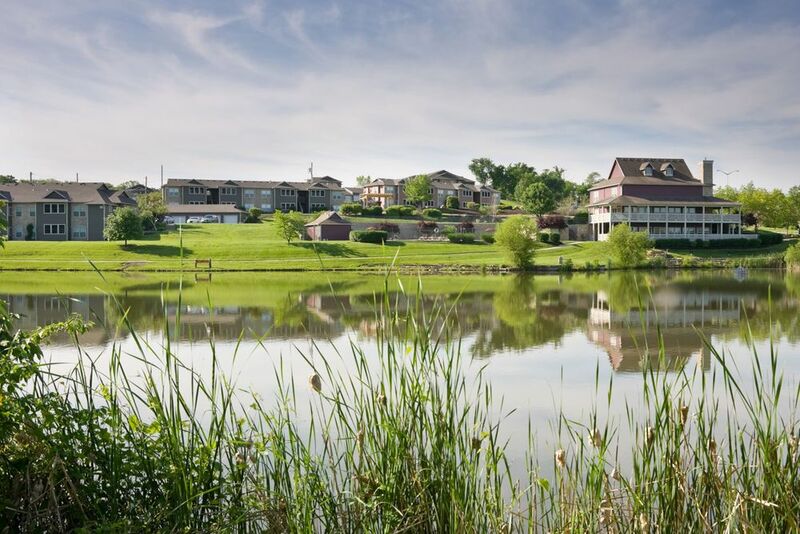 Designed to meld the comforts of home with the beauty of the outdoors, Timber Lakes at Red Bridge offers a place to relax, explore and enjoy life to the fullest. 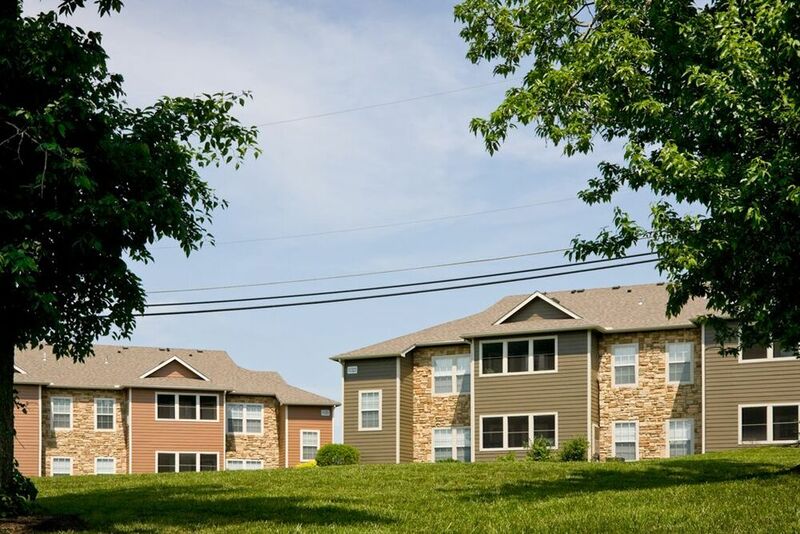 Nestled on over forty acres of lush greenspace, these apartments for rent allow you to experience an ever-unfolding natural world at your own pace, in a resort-style Kansas City, MO community. Here, you can decompress after a hectic day surrounded by the serenity of a wooded oasis and four beautifully landscaped lakes. 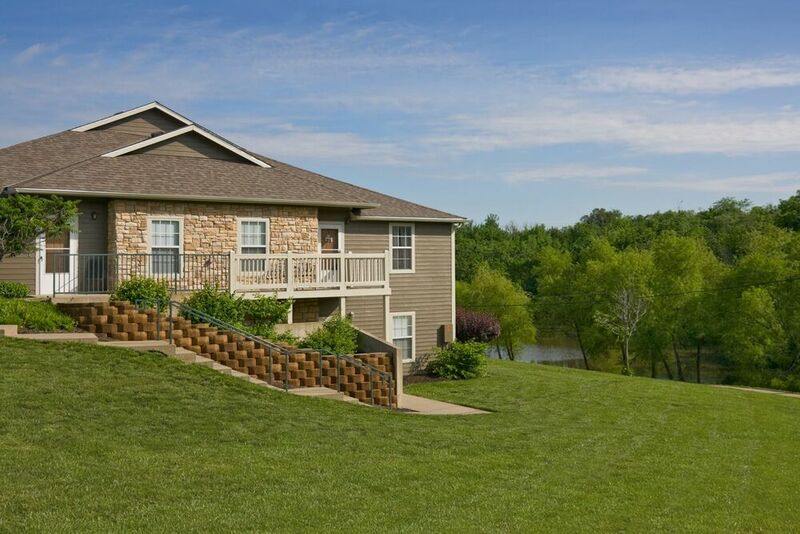 Every exquisite one and two bedroom home at Timber Lakes at Red Bridge reflects the same sense of peaceful luxury found on the pristine grounds, providing a welcome setting to entertain guests or relax after a stroll along the nature trail. Encompassed by towering trees and glittering lakes, this tranquil community seamlessly fuses the stunning beauty of its organic surroundings while catering to your every desire. You can spend the afternoon fishing, playing tennis or lounging by the lakeside swimming pool all from the comfort of your new community. 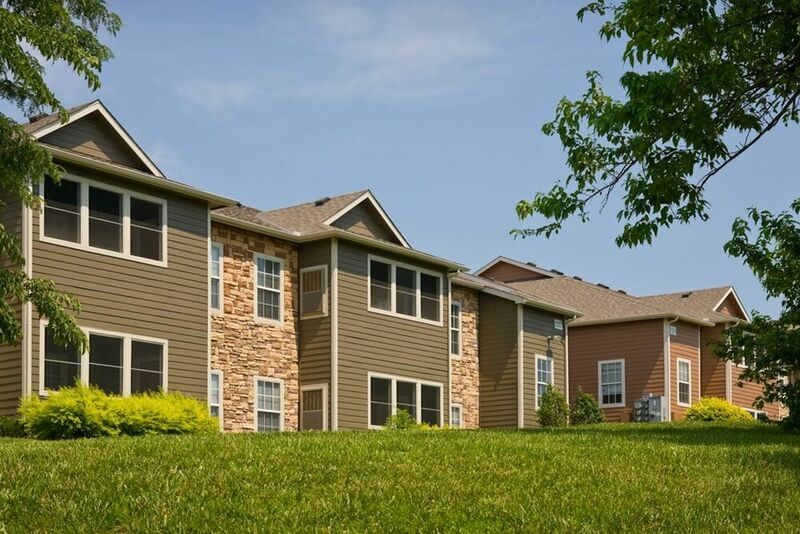 Situated in a thriving neighborhood, Timber Lakes at Red Bridge is the perfect choice for those seeking a quiet, country life not far from the lively city bustle. 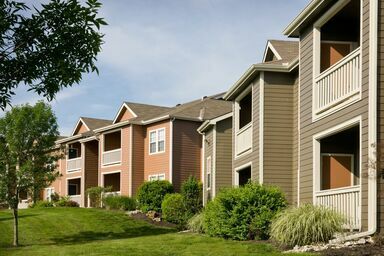 Live in this charming community and discover an eclectic array of nearby dining, entertainment and shopping attractions.